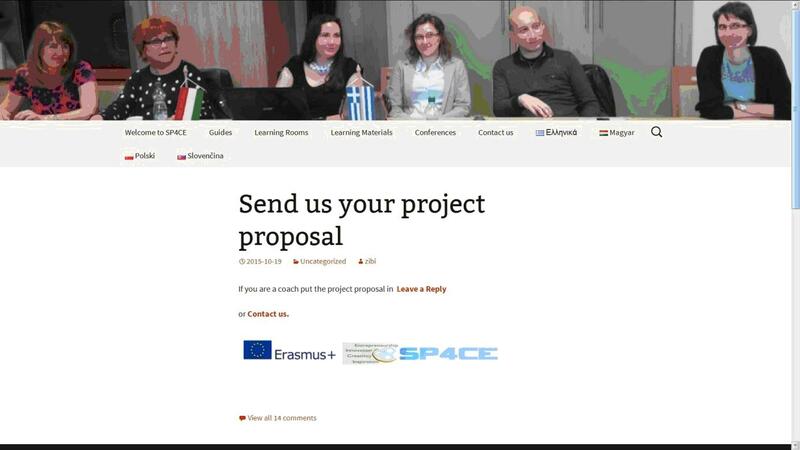 “Send us your project proposal” is the place where coaches who represent enterprises and industry can send their project proposal. 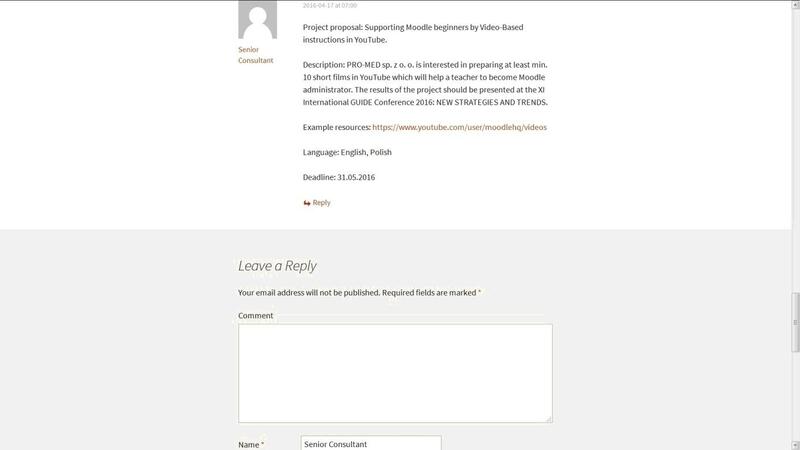 They can use two options “Leave a Reply” (blog) or “Contact us” (e-mail). In both cases the proposal should include a subject of the project and a short description, including deadlines for sending solutions. Local administrators enable the visibility of the project’s proposal on the portal . 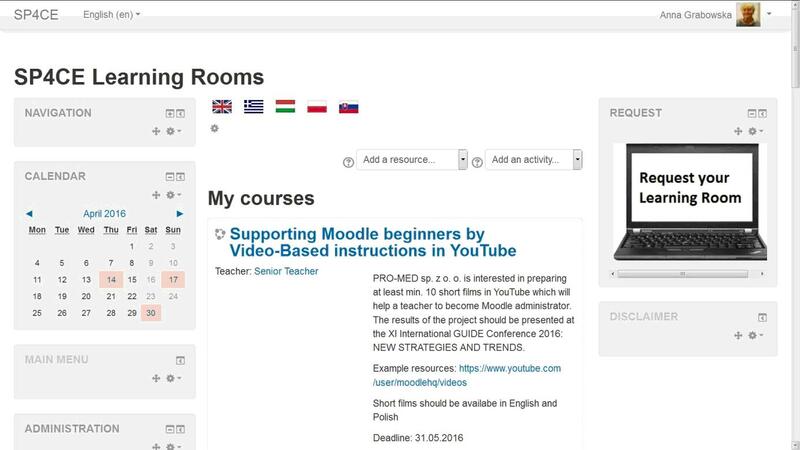 The project proposal should be allocated in Learning Rooms.